Tickets cost $34-$109 (including all service charges). 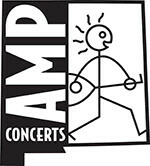 They are also available by phone through Hold My Ticket at 505-886-1251. It is well known that the B-52s are The World's Greatest Party Band. And nearly forty years and over twenty million albums into their career, there can be no doubt as to why they remain one of rock music's most beloved and enduring bands. Any mystery concerning the band's longevity and ongoing appeal is immediately solved when exposed to a B-52s concert experience. From groundbreaking songs like "Rock Lobster," "Dance This Mess Around" and "Private Idaho" to chart-topping hits like "Love Shack" and "Roam" and "Deadbeat Club" to their thrilling reemergence on the pop scene with their 2008 CD Funplex, the B-52s' unforgettable dance-rock tunes start a party every time their music begins. 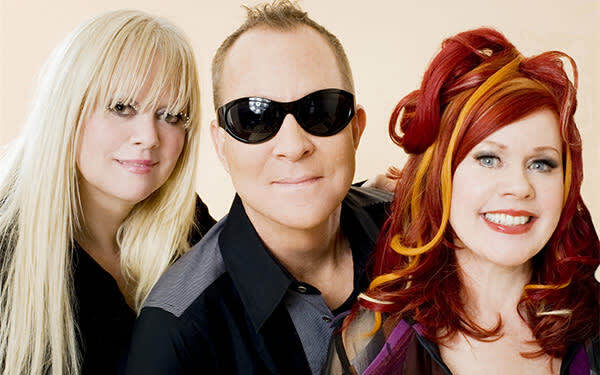 As they take their party-music revolution into the 21st century the B-52s show no signs of slowing down, serving up their own unique blend of music and showmanship to millions of fans around the world.